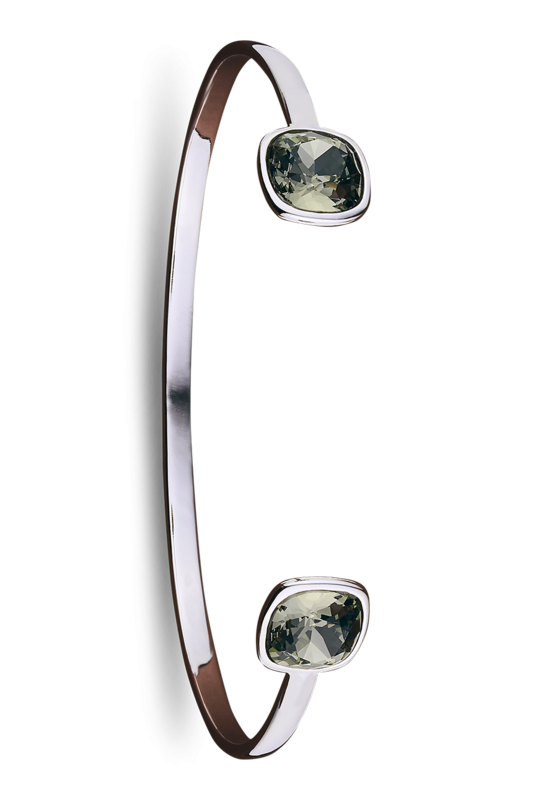 Ferrata’s bracelets have been beautifully crafted in 925 sterling silver for a slim, elegant profile. 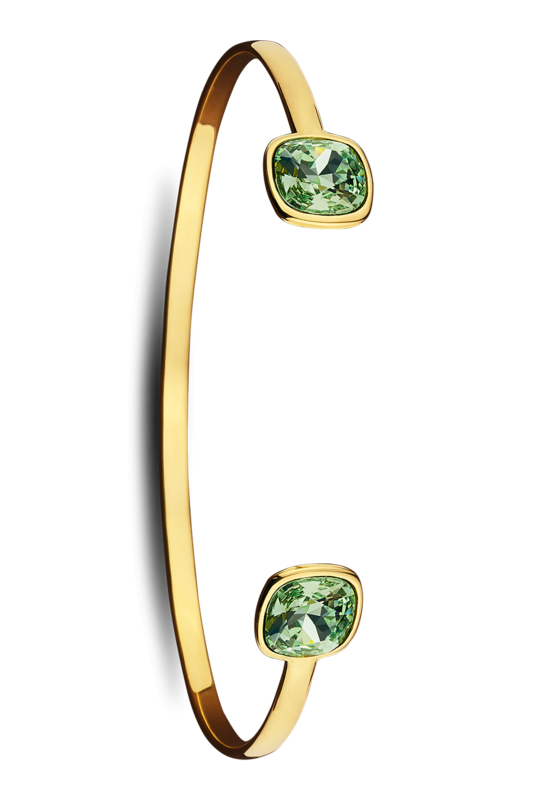 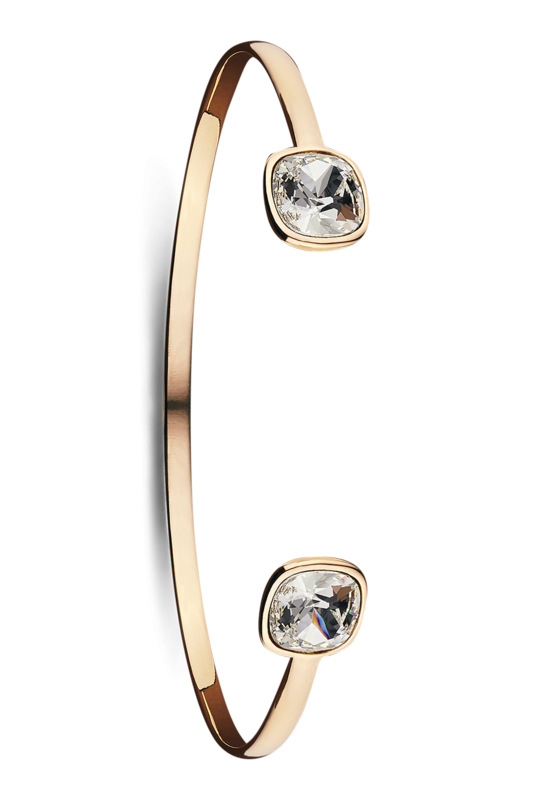 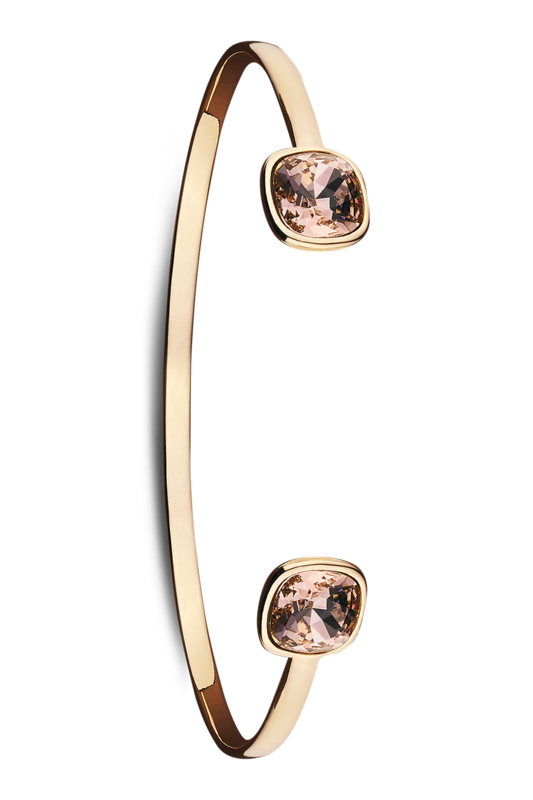 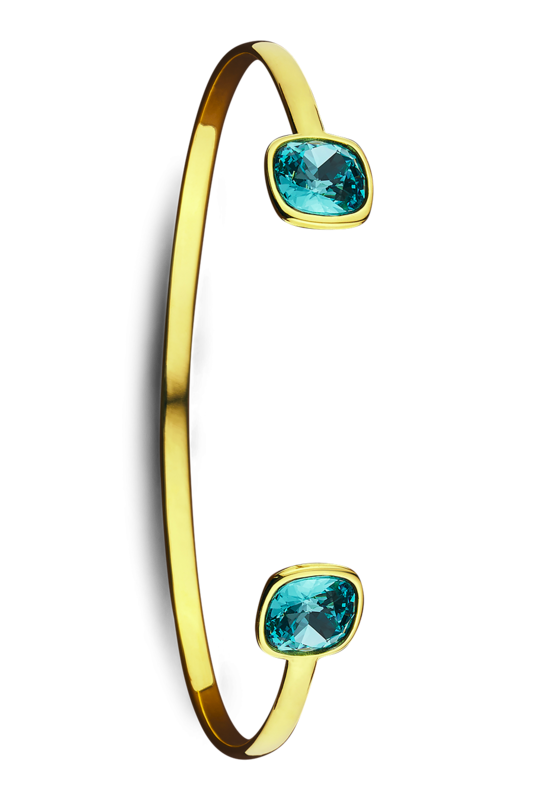 The bracelets are available in silver, rose gold plated or gold plated colours and are inset with stunning Swarovski® crystals that deliver a striking and luxurious look. Play with the colour combinations to find your style, from classic luxury to a more contemporary look.